Whether you are currently under training or considering taking your next qualification, our website will provide you with an extremely useful source of information. 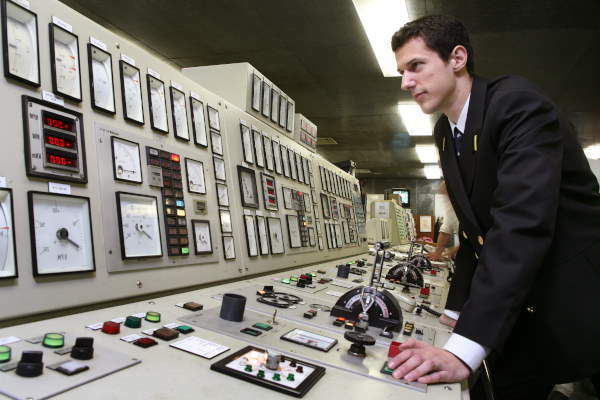 The Ship Safe Training Group has for over 35 years provided Merchant Navy Officer Trainees with a fully personalised education and training programme. With unrivaled practical support and funding, our knowledge and hands-on experience provides seafarers with a trusted and reliable service and information centre. Explore the SSTG website to research an extensive and continually updated library of everything from general information about marine training and qualifications to specialist advice and guidance. You are welcome to contact us if you need any specific training and career advice. Our diary of maritime events is regularly updated to ensure that you won’t miss any opportunities to further enhance your marine education. We also encourage visitors to let us know of any open lectures, talks or other events that SSTG hasn't listed. Please use our special diary submit facility set up specifically for that purpose. You will find the link at the bottom of the page.